Bill Hader Archives - Horror News Network - The Horror News You Need! 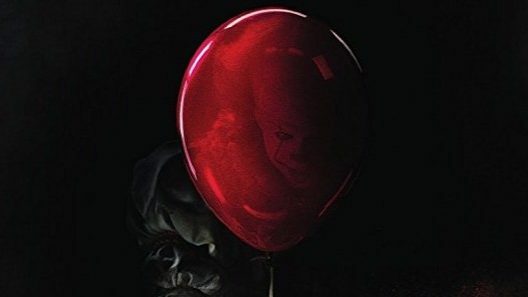 It: Chapter 2 is currently filming in Canada, and security is reportedly tight on set to keep any important information from leaking to the internet. The working title for the picture is Largo to throw intrepid reporters off the scent of this big Hollywood production in the small town of Port Hope. However, that didn’t stop Karen Longwell of the Northumberland News from snapping perfect shots of the grown-up cast in their first on-set group shot! http://www.horrornewsnetwork.net/wp-content/uploads/2016/05/HNN-logo.jpg 0 0 John Evans http://www.horrornewsnetwork.net/wp-content/uploads/2016/05/HNN-logo.jpg John Evans2018-07-31 10:23:212018-07-31 10:23:21Photo Leaks of Grown-Up Losers' Club on Set of 'It: Chapter 2"